Taurus makes use of both local and imported paper depending on customer requirements. The only local supplier is Mondi Packaging, supplier of 115gsm-160gsm baywhite. Imported paper is supplied from the USA, Canada, Brazil, Spain, Sweden, Russia, Italy, Bosnia, Estonia and Australia. All paper products are tested for compliance to international standards for direct food contact applications for paper-based products and do not include any genetically modified ingredients. All inks used comply with international food safety standards regarding health & safety of waterbased flexo inks for food packaging and do not contain pigments based on heavy metals. CEPE – General exclusion list for printing inks and related products of CEPE (European Council of Paint, Printing Ink and Artists’ Colours Industry). 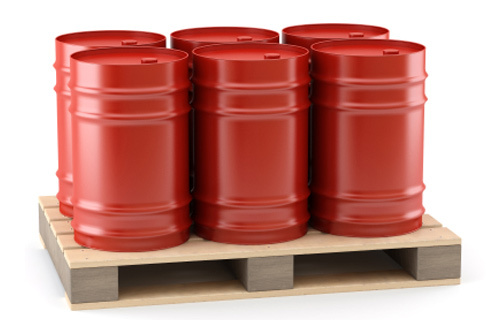 EuPIA (European Printing Ink Association) – Inks supplied will not contain those raw materials excluded by the EuPIA raw marterials exclusion list (www.eupia.com). 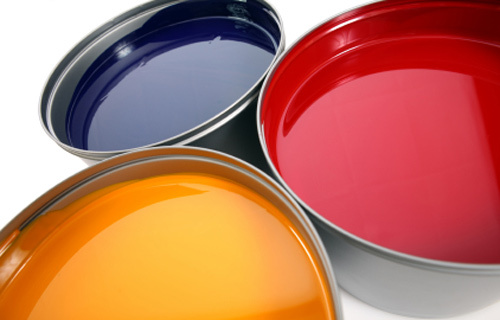 Printing inks are manufacted in accordance with the EuPIA Good Manufacturing Practices for the Production of Packaging Inks formulated for use on the non-food contact surfaces of food packaging and articles intended to come into contact with food. U.S. FDA Regulations – The dry film resin components of printing inks are approved under the U.S. Food and Drugs Administration regulations for indirect food contact applications. All glue and adhesives used by Taurus are based on raw materials that comply with the Food and Drug Administration number 175.105 subpart B for indirect food additives: Adhesives and components for coatings. 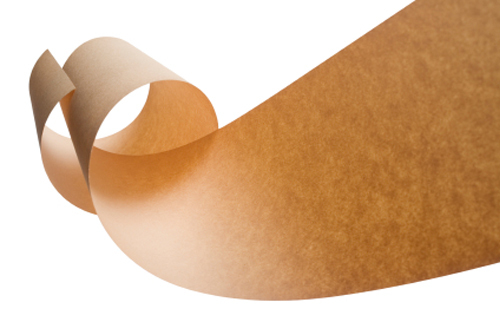 All our adhesives are non-toxic and mostly starch based.